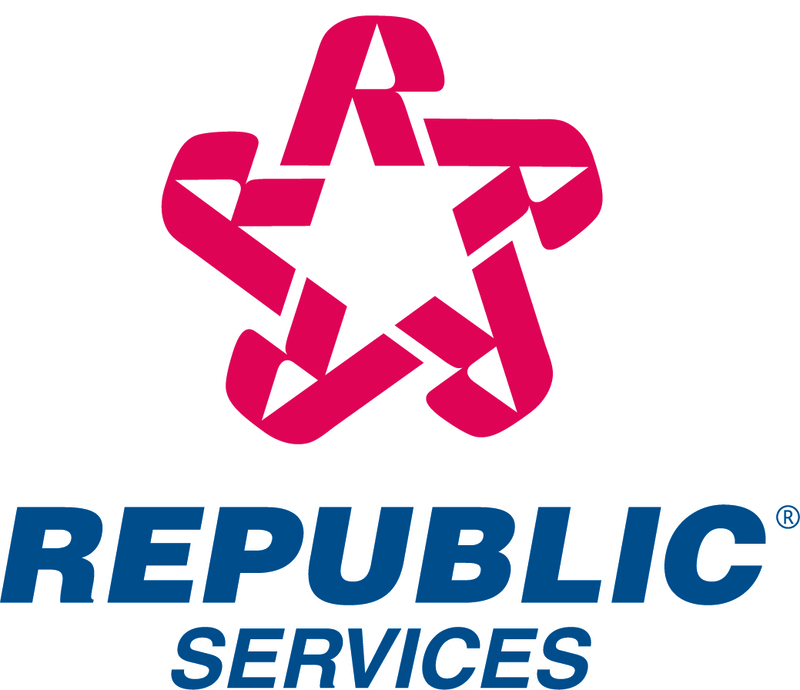 DENVER, July 29, 2015 /PRNewswire/ -- Republic Services announced today the addition of 17 Compressed Natural Gas (CNG) solid waste collection trucks to its fleet serving customers throughout the greater Denver area. The CNG trucks replace older diesel-powered trucks, and bring the total number of natural gas vehicles operated by Republic throughout Colorado to 82. "Everything we do is for our customers," said Tim Oudman, area president of Republic Services. "When we do what is best for our customers, we are by extension doing what is right in the communities we serve. This fleet expansion represents a significant investment in cleaner, safer and more efficient vehicles locally. It also embodies the responsibility we assume for doing our part to preserve Colorado's considerable natural beauty for future generations." Republic Services operates a natural gas fueling station at its Commerce City location to support its expanding Denver-based CNG fleet. One-third of Republic's fleet serving the greater Denver metropolitan area is now powered by the domestic fuel source. Republic operates 158 collection trucks statewide, more than half are powered by CNG. According to the U.S. Environmental Protection Agency (EPA), each new CNG collection truck deployed is equivalent to removing five passenger vehicles from local roads or planting 600 mature trees each year. Based on EPA calculations, the carbon emissions reduction benefits from Republic's CNG powered fleet in Colorado is equivalent to planting more than 94,000 mature trees annually. Republic Services of Denver employs 300 people who serve over 200 Homeowners Associations and municipalities, as well as more than 10,000 commercial customers. Republic also owns and operates two landfills and one hauling division in the greater Denver metropolitan area. Nationwide, Republic Services operates a fleet of more than 2,200 CNG vehicles and 38 natural gas fueling stations. Republic's CNG fleet helps to save roughly 18 million gallons of diesel fuel annually. As the operator of the 8th largest vocational fleet in the country, Republic has a number of initiatives to reduce overall fuel usage, including its continued commitment to operating CNG powered trucks. Together, these initiatives will help Republic reach its goal of reducing fleet greenhouse gas emissions by 3 percent by 2018.